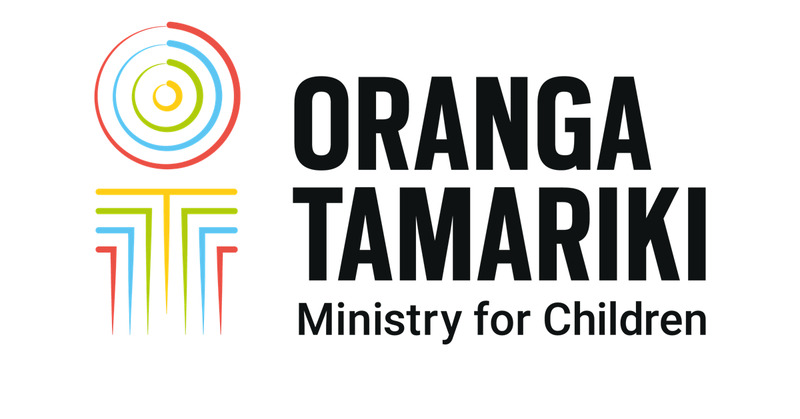 Oranga Tamariki—Ministry for Children is working to ensure all tamariki are in loving whānau and communities where their ongoing wellbeing can be achieved. Working here, you'll have the opportunity to be part of an organisation that’s united in its commitment to achieving transformational change for our children. The work we do is complex and critical. We know our people are fundamental to our success and we're always on the lookout for those who share our drive, passion and expertise. You'll enjoy an environment where people are listened to, respected and trusted. We encourage our people to learn and grow within the organisation, and we'll support you in achieving your aspirations. The diversity and range of career opportunities available is impressive – whether it’s dealing directly with children and young people, or helping behind the scenes to ensure we stay on track to better support vulnerable children and families.